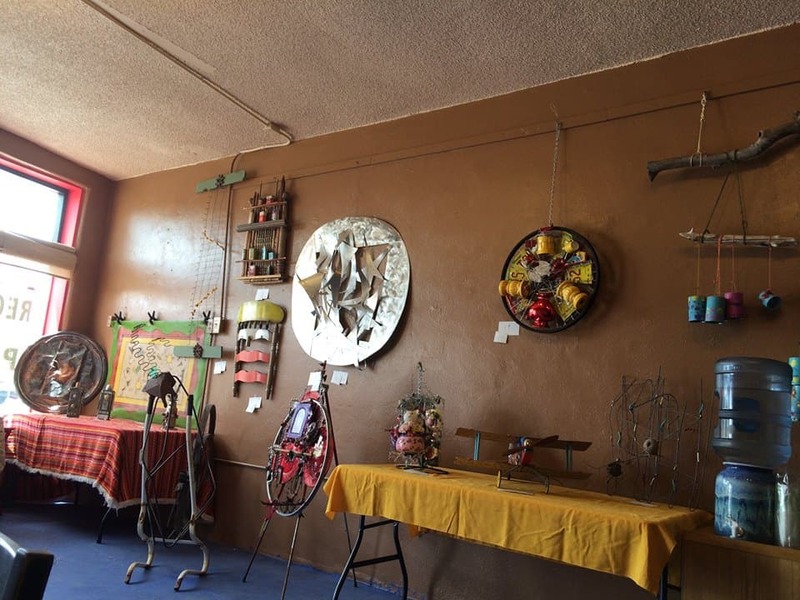 A recycled Art Show, contest and sale featuring artwork made from recycled materials by local artists. Submissions will be accepted on April 12 between 1 and 5pm at the museum. Cash prizes will be given to for 1st, 2nd and 3rd places in adult and student categories (middle school and high school), and there’ll also be a People’s Choice Award. Come see the show during regular Museum hours (9-5 weekdays and Saturday, noon-5 Sunday) or during the April 14 Art Hop from 6-9pm.